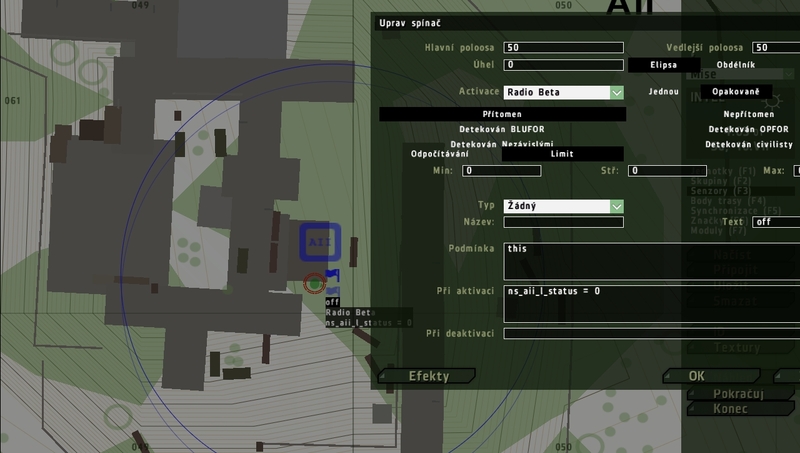 In this section are described functions of each modules, included in Nightstalkers: Shadow of Namalsk, these modules are avaiable through mission editor under key F7 with same name like here. 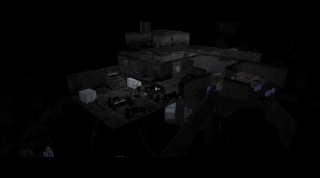 Type: Module for controlling the unique underground of the object AII. Because underground of the AII object was quite empty, i decided to save work to mission makers and create module, which will fill underground with objects and make it fine. With these objects are also inserted lights, there lights are fully working. 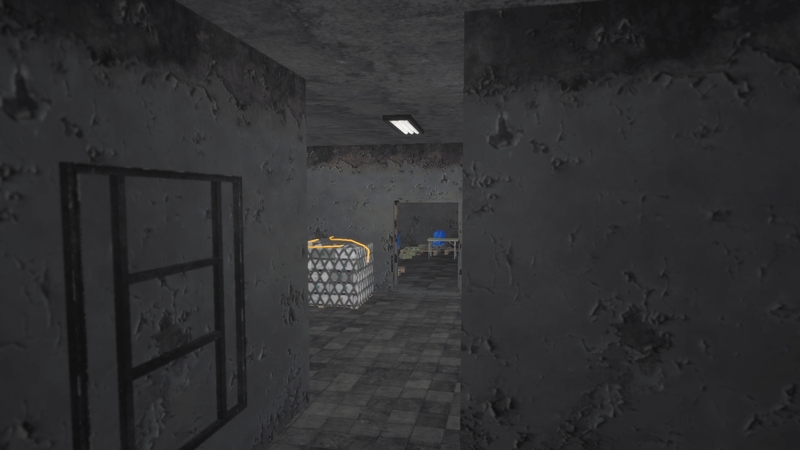 Light are turned off in default. 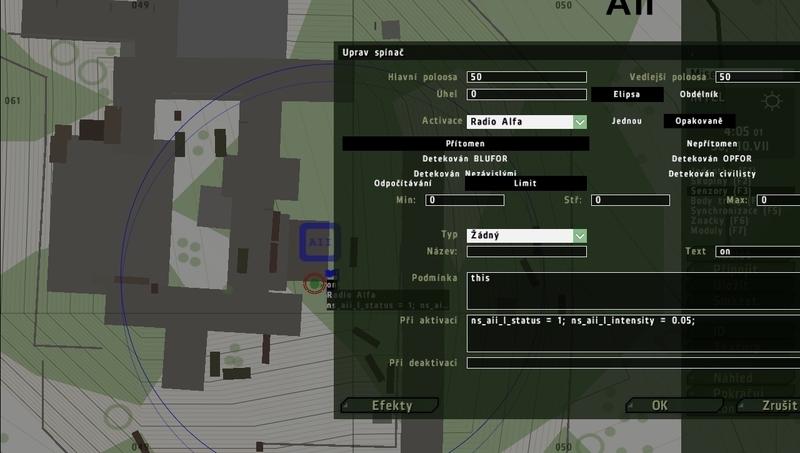 You don't have to set these vars in start of the mission. Type: Modules for chaging mission atmosphere. 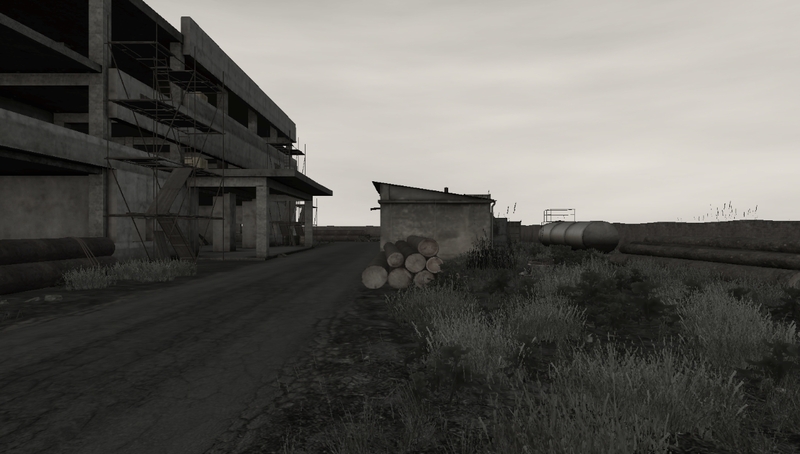 These modules are created for a better atmosphere in missions on Namalsk. You can choose from 3 types - cold, gray, default. For use, insert chosen module into your mission.